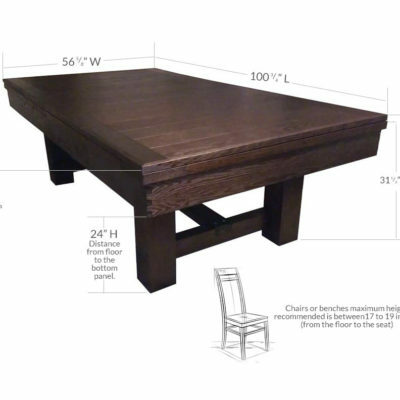 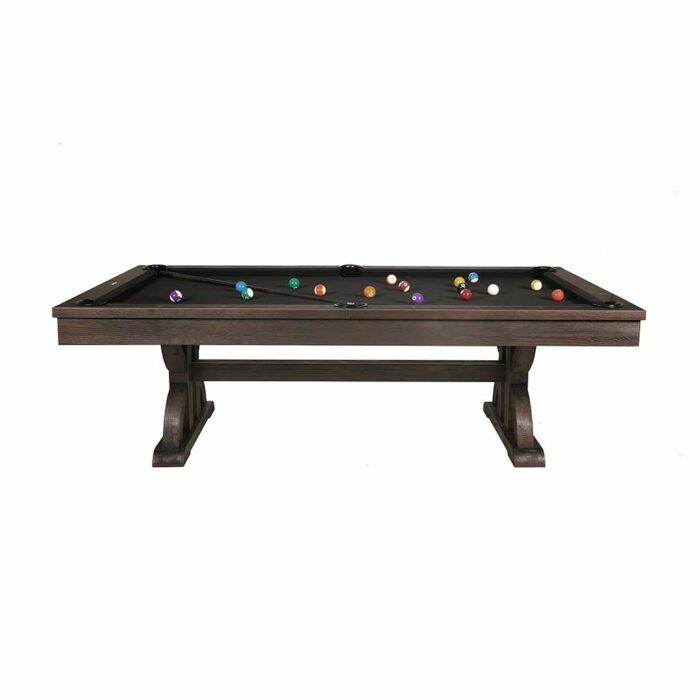 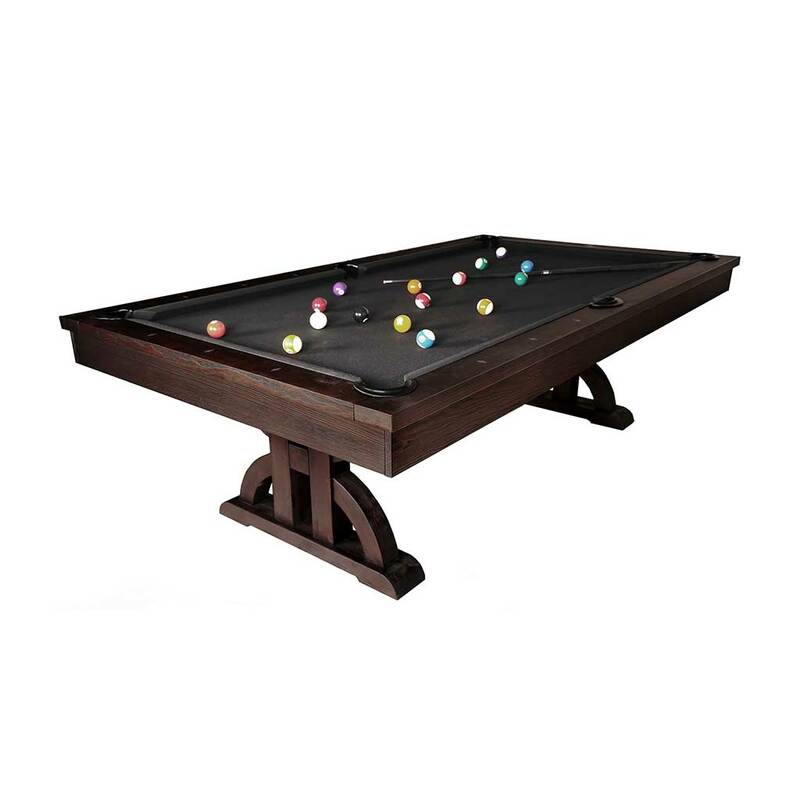 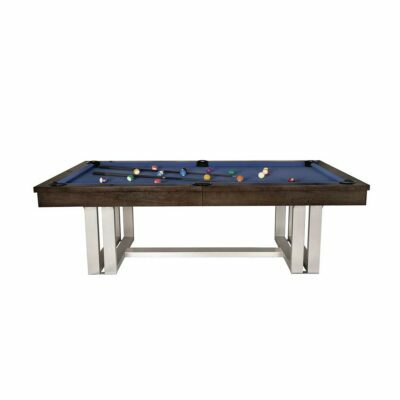 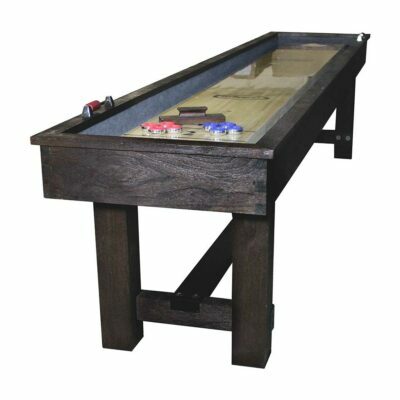 The Imperial Drummond 8-foot billiard table is made of solid American Pine and finished in Weathered Dark Chestnut. 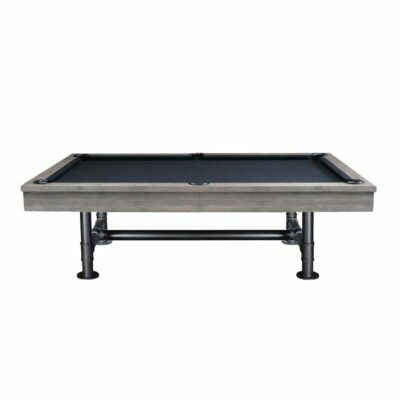 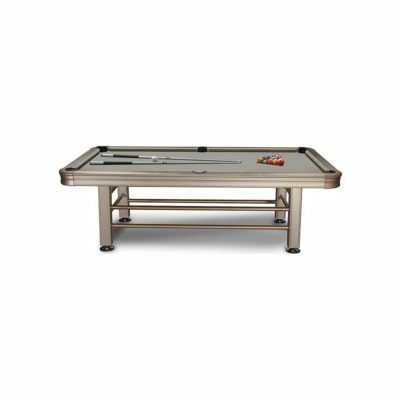 This table features leather internal drop pockets, metal coin rail sites, K66 cushion rubber for a true rebound, and 1-inch backed K pattern slate for a true roll. 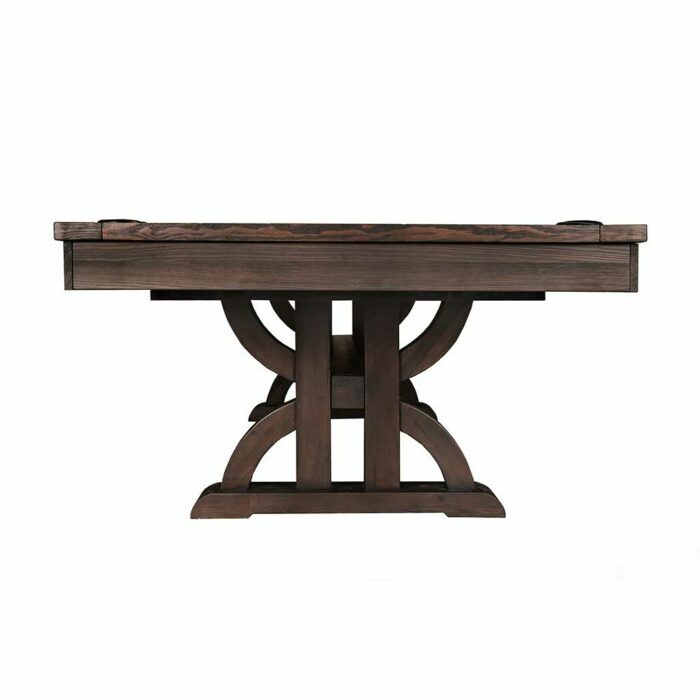 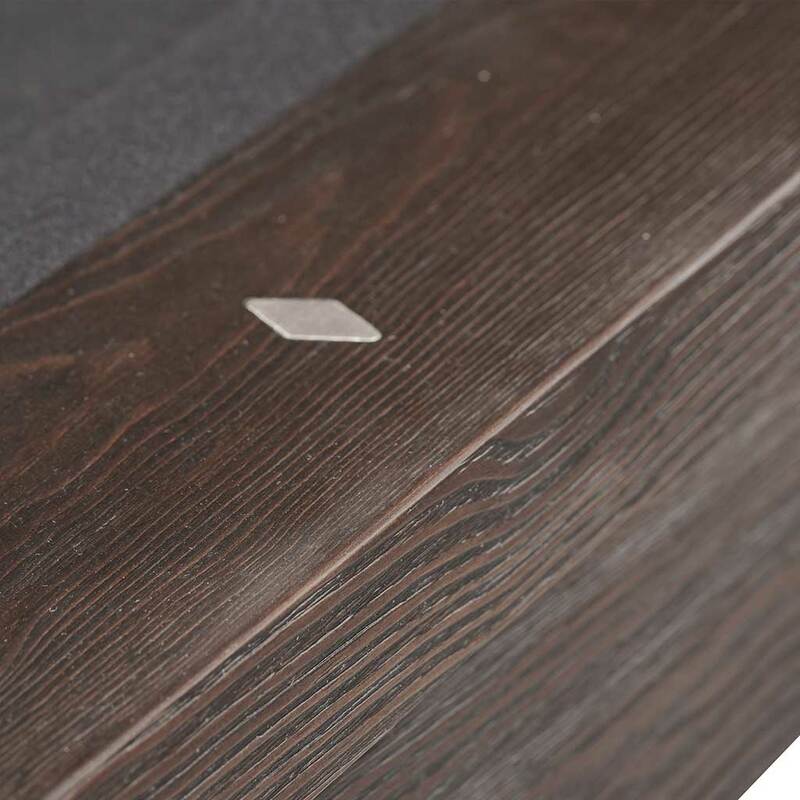 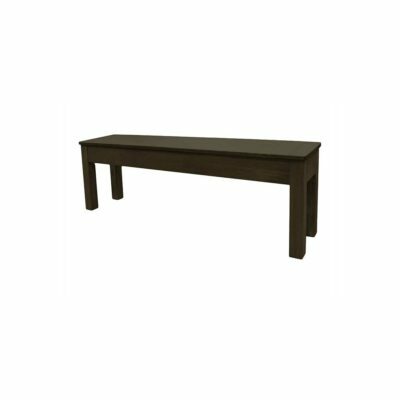 Solid wood legs and crossbeam create a unique look and provide added stability.